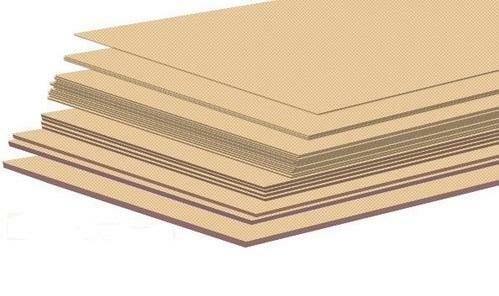 Supplier & Manufacturer of Pre - Compressed Board Strips. Our range of Pre-Compressed Board Strips are widely appreciated by our clients which are situated all round the nation. We offer our range of Pre-Compressed Board Stripsat most affordable prices. our product range also comprises of Press Boards, Transformer Press Board and Electrical Insulation Press Boards. Established in the year 1998, we Kubera Innovative Products, are engaged in the sphere of manufacturing and supplying a wide range of Press Boards, Transformer Press Boards, Electrical Insulation Press Boards, etc. The entire manufacturing process takes place in the strict vigilance of skilled professionals. Further, we also have the services of experienced industrial designers & engineers who assist us in designing, supplying & installation of various projects. Our expertise also helps us in custom designing & manufacturing of Boards’ Strips and allied components, meeting the complete needs of our clients.